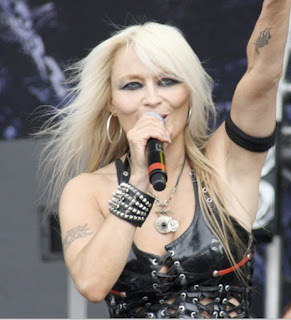 This is kinda happy to be death metal. It's, dare I say, jaunty! 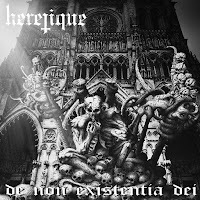 Listening to the tracks from Heretique's De Non Existentia Dei, make me happy. I have a loopy grin on my face and I'm banging my head along with the music. To be sure, De Non Existentia Dei is a heavy album. It's a veritable wall of sound. The vocals are Mojo Jojo worthy. But the tempo and timber fill me with glee! The songs are solid and concise. Sometimes they end before I want them to and I have to play them over again! 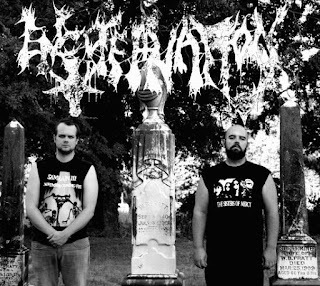 This is the most awesome death black metal album. 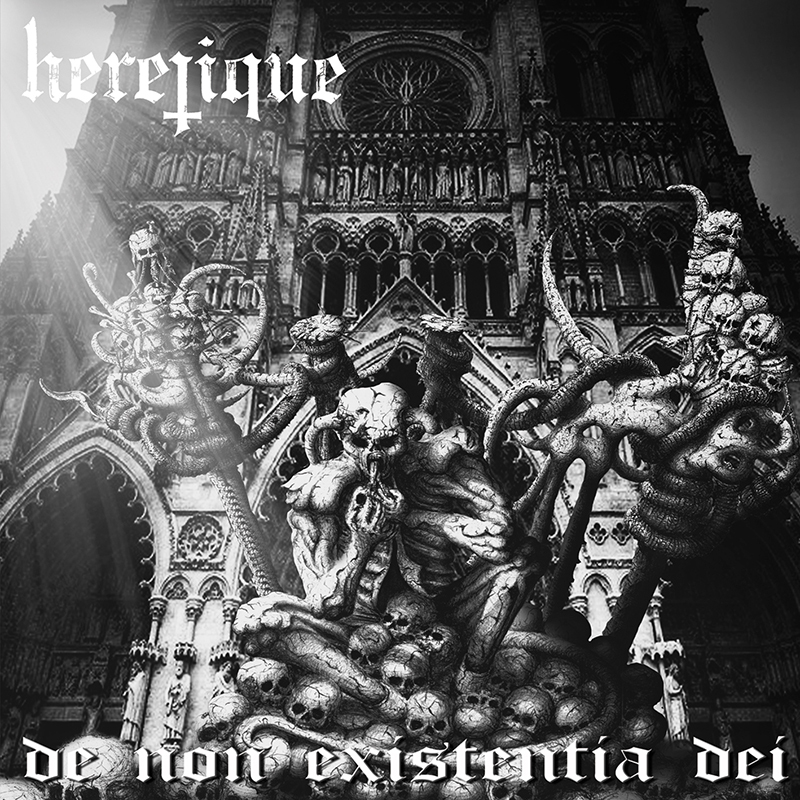 For those who are new to the genre or are curious, definitely start here with Heretique's De Non Existentia Dei. It's gobsmackingly done and done well. It's interesting and fun. It' oozes a delicious evil. BUY IT NOW from the band!